This week marked the second Bakedin Baking Club box uniquely designed by Michel Roux. 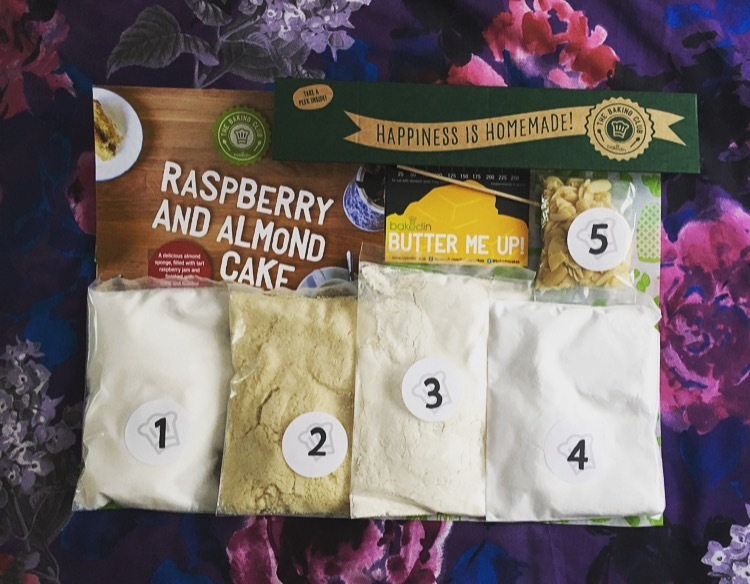 I was a little undecided following the First Bakedin Baking Club subscription and have been eagerly anticipating what the next box will hold, in the hope it will make up my mind. 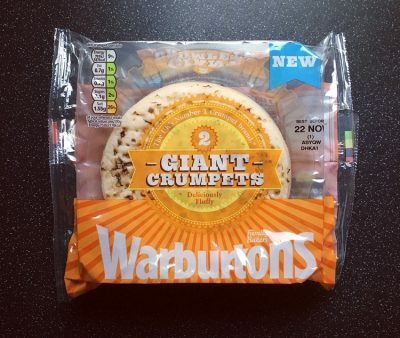 Once dispatched an email was sent with the ingredients I would need. From the list of ingredients I was a little unsure what the bake would be, and in actual fact feared it would be a take on a Victoria Sponge. Fear not though this month’s bake was a Raspberry Almond Cake. As ever the box included all the necessary dry ingredients which were separated into numbered bags, baking paper, skewer and recipe card. The top tip for this month was to substitute the raspberry jam for cherry for a take on the traditional Bakewell tart. Living on the edge I decided to go with this top tip. From the feedback of the last box, Bakedin have altered their recipe card to have the exact measurement of ingredients required in case you wish to bake it again. The recipe was easy to follow, took no time at all and was quickly in the oven baking. Ta Da – One Cherry and Almond Cake. The sponge was incredibly light and airy, and one of the nicest sponges I’ve made. The toasted almonds were a nice nutty addition to break up the sweetness and to give the light sponge a bit of texture. Aside from these toasted almonds that was as far as the almond flavour went, which for an almond cake is not great. My only disagreement was the icing at the end. Although it states to add the water carefully, 60ml of water to 150g icing sugar is, in my opinion, far too much to make a thick consistency, and had you added all that you would have had one runny river of icing. As a whole the cake was nice. 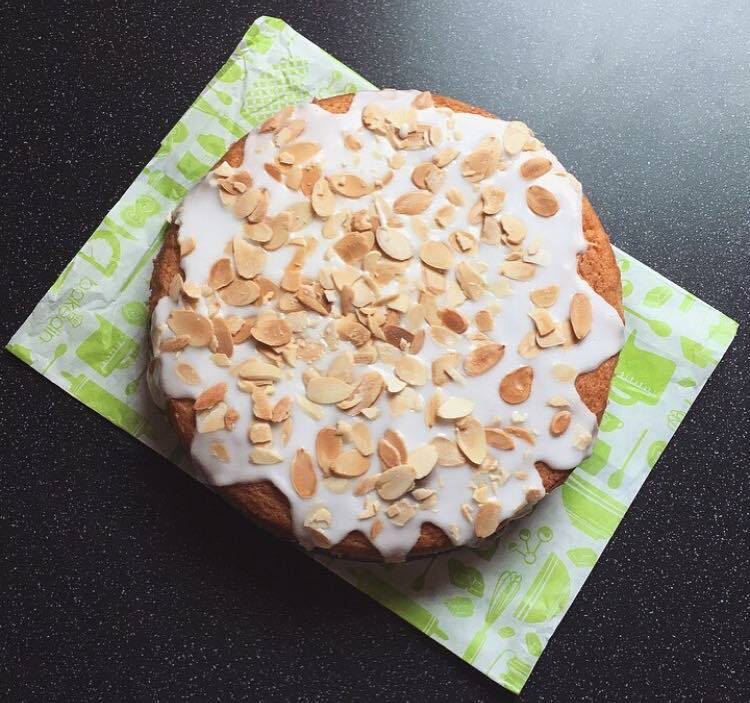 In terms of a Cherry and Almond Cake is was lack lustre and certainly did not resemble a Bakewell, Bakewell that isn’t Bakewell is no good to anyone. 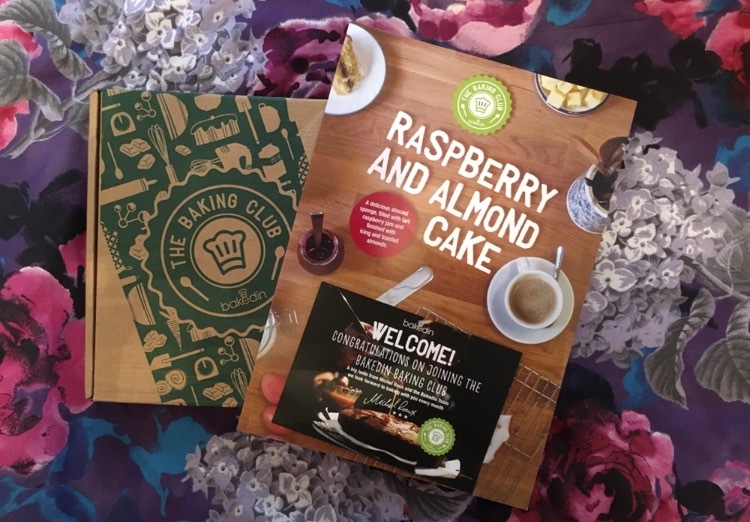 In all honesty I am disappointed by this month’s Bakedin Baking Club box, and on this box alone I would have been annoyed if I had spent the full £9.99 monthly subscription on it. Had I opted for the Raspberry version I don’t think this would have altered my opinion, and if anything this cake would have aided with some almond extract to give it that much needed almond punch. With one more Bakedin Baking Club box to go, I hope that it proves to be a winner.